SanTan Devil's Ale - AoM: Beer et al. 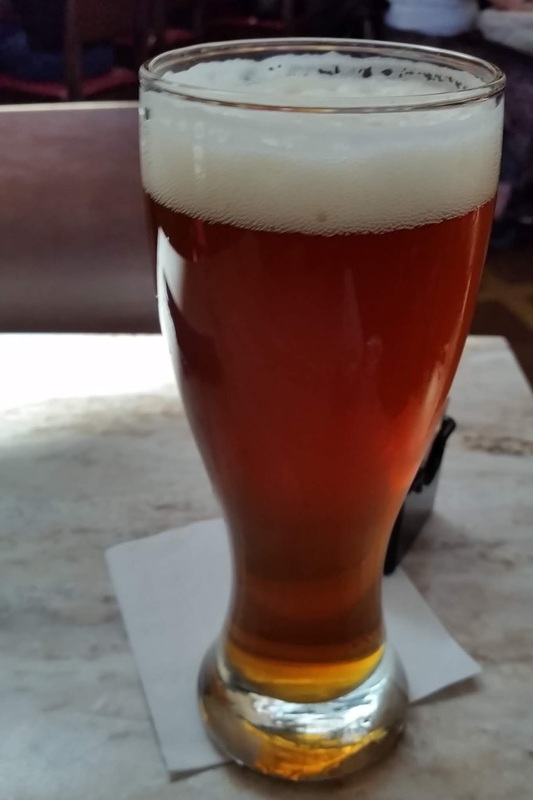 I had this beer while at the Barrio Cafe located inside the Phoenix Sky Harbor International Airport. The beer had a hoppy smell. It was crisp and had a strong bite. It had a strong taste. *I'm confused about my notes. First, they indicated that, prior to this sentence, I didn't know the beer's style. 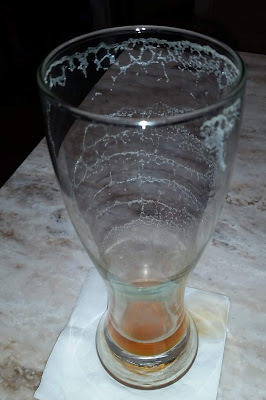 It then seems as if I was able to determine that the beer, perhaps via Google, is an IPA. However, the beer is an American pale ale. **I also don't understand this comment. I thought I like IPAs. SUGGESTED POUR | 16 oz.